CHAMPAIGN, Ill. (WAND) - Part of Mattis Ave. in Champaign will be closed for the Public Works Department to perform contracted tree work. 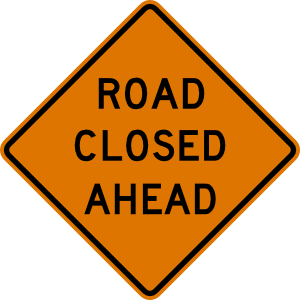 One southbound lane of Mattis Ave. between John St. and Sangamon Dr. will be closed between 7:30 a.m. on Monday, April 15 and 5:00 p.m. on Tuesday, April 16. Weather could change that schedule.